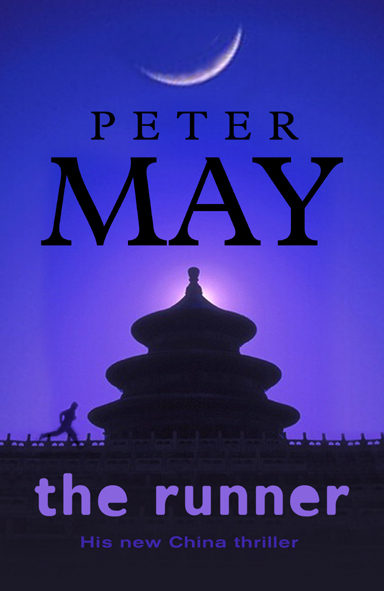 The macabre discovery of a truck full of dead Chinese in southern Texas brings American pathologist Margaret Campbell together again with Li Yan, the Beijing detective with whom she once shared a turbulent personal and professional relationship. 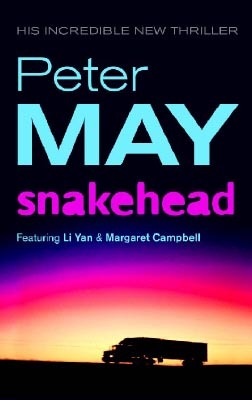 Forced back into an uneasy partnership, they set out to identify the Snakehead who is behind the 100-million-dollar trade in illegal Chinese immigrants which led to the tragedy in Texas - only to discover that the victims were also unwitting carriers of a deadly cargo. Li and Margaret have a biological time-bomb of unimaginable proportions on their hands, and an indiscriminate killer who threatens the future of mankind.